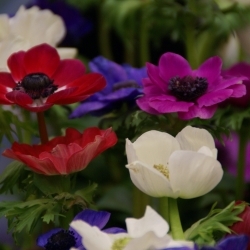 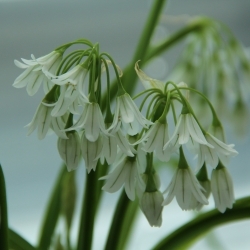 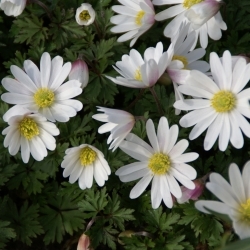 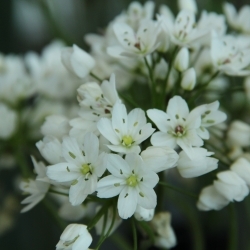 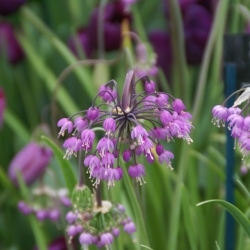 This year we have added many exciting new products to our assortment of spring-flowering bulbs and tuberous plants. 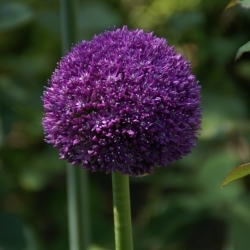 Among other things, the exuberant flowering, multi-flowered (Club-) tulips, now available in five colors. 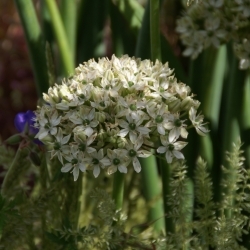 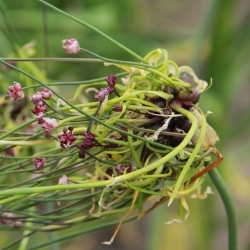 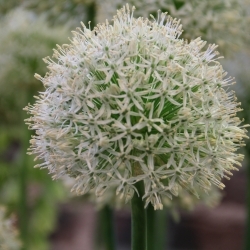 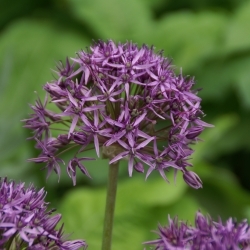 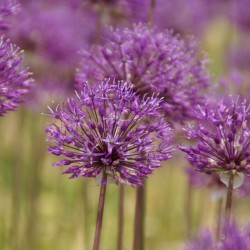 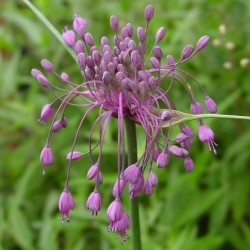 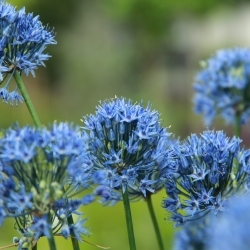 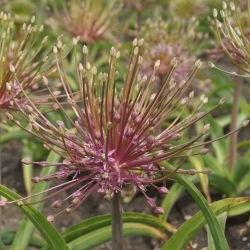 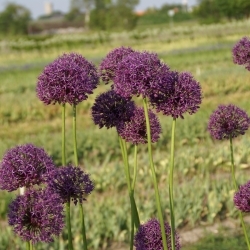 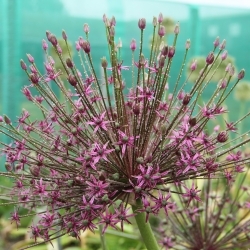 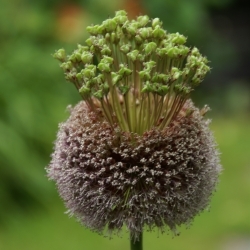 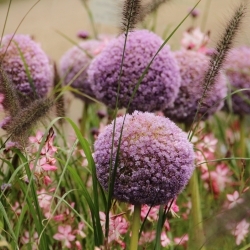 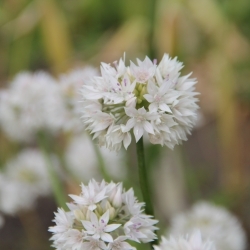 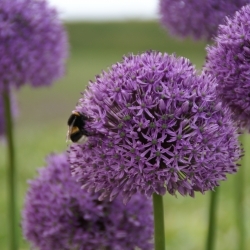 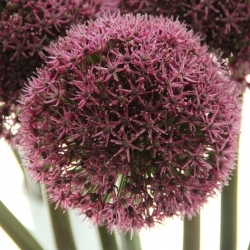 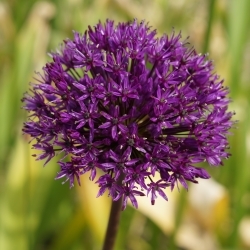 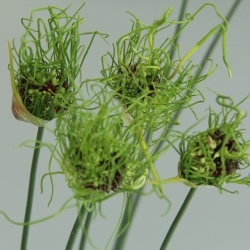 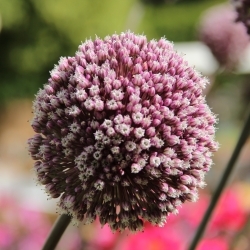 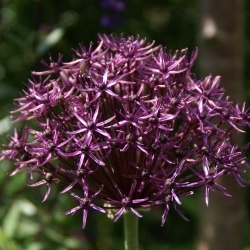 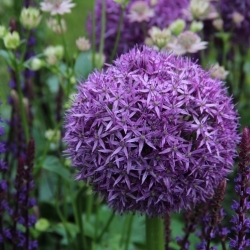 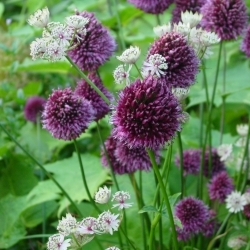 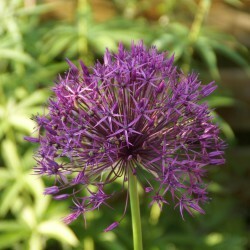 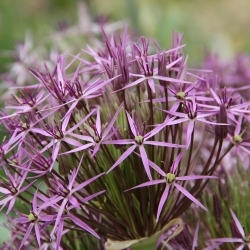 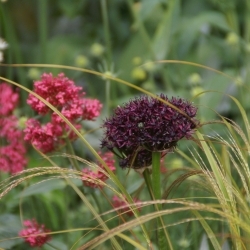 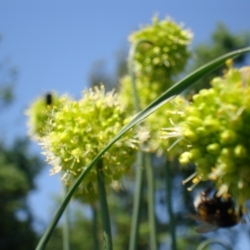 Other novelties that we would like to bring to your attention are Allium 'Purple Rain', an ornamental onion with a natural look and great for naturalizing, beautiful irises, such as I. aucheri and I. 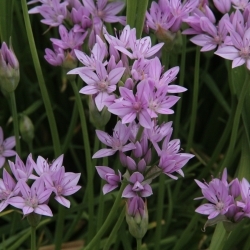 'Dardanus'. 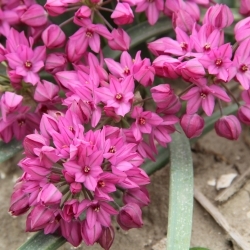 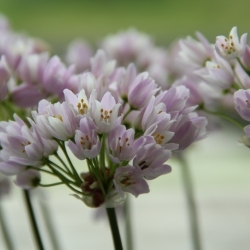 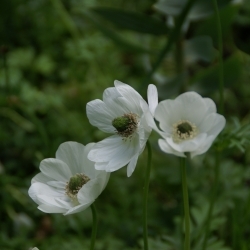 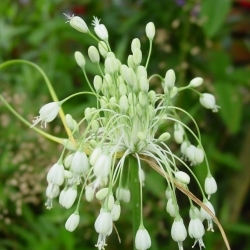 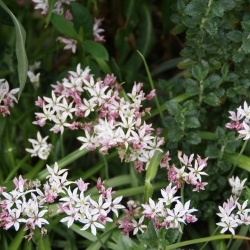 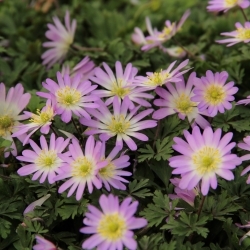 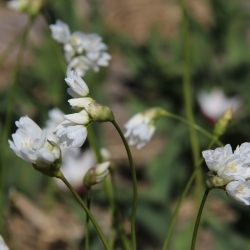 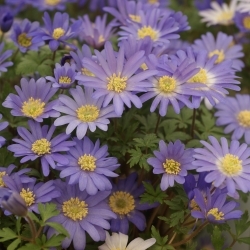 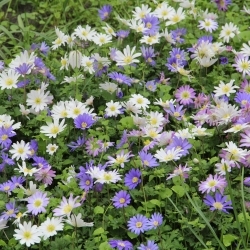 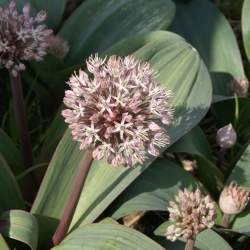 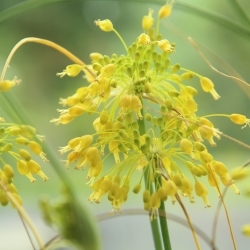 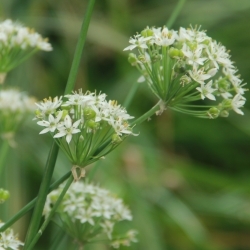 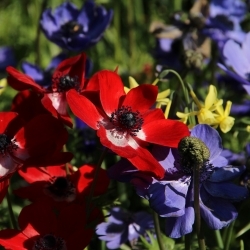 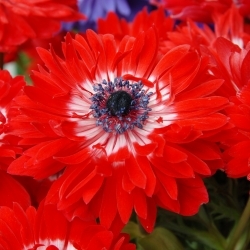 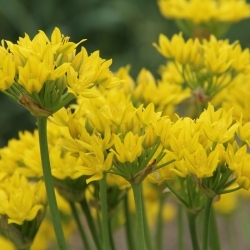 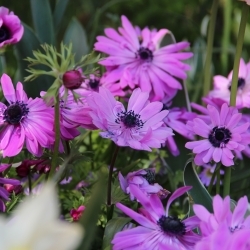 The delivery of flower bulbs starts from the planting time; late August/ early September.